Offer customers a way to purchase subscriptions for others. A gift that keeps on giving for your customers and your store’s revenue. TrustCommerce is a US based payment processing company which maintains one of the highest security standards in the industry. Make your products available on subscription. 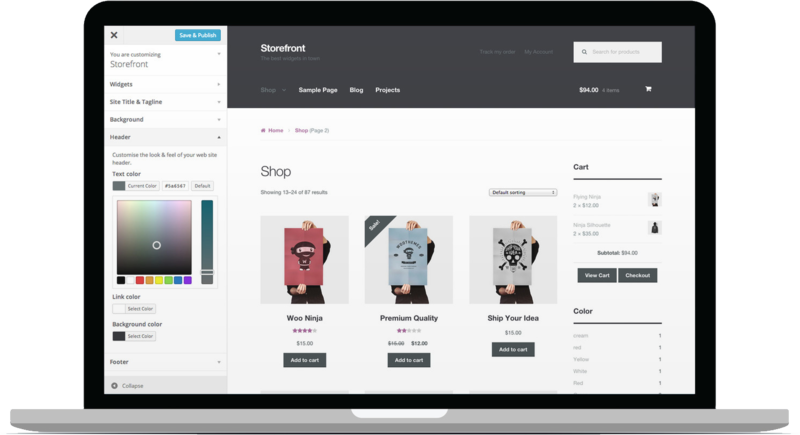 Give customers the freedom to add products to their subscriptions.